2018 is the Year of Mastery! Spend it with “The Masters” and quicken your spiritual growth! 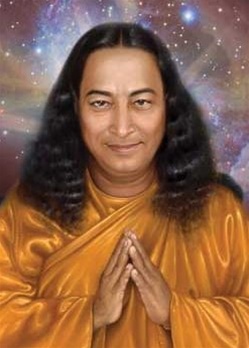 Do you have a special connection with Yogananda, or have you been on the spiritual path for a while? Never before have I offered a program with these two incredible Powerhouses of Love and Wisdom! 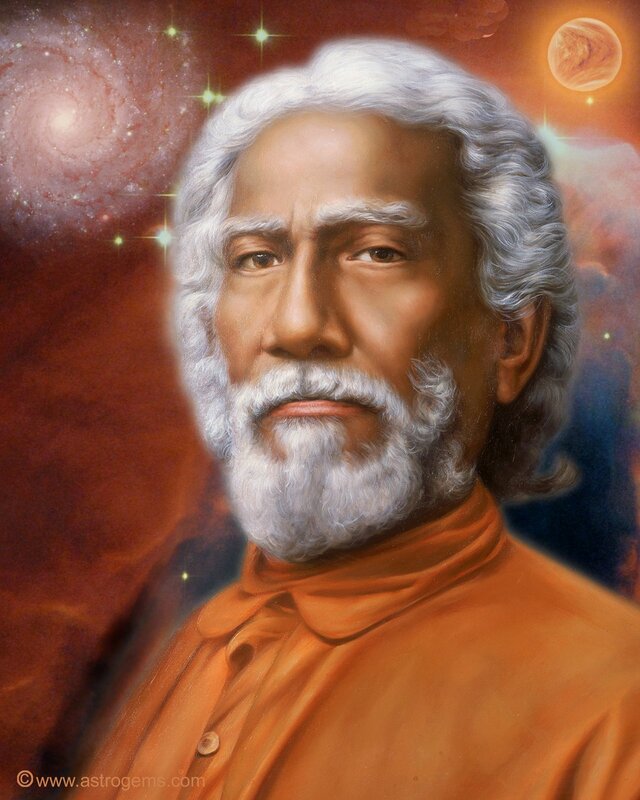 You will receive a PERSONAL message from Yogananda & Sri Yukteswar each month to help you in your personal path of Spiritual Mastery! I was floored by the information in my message! The energy on the call was so powerful, it almost lifted me out of my seat! All the sessions are recorded and you will receive a message whether you are live on the call or not. You will receive an mp3 recording of all 6 sessions. 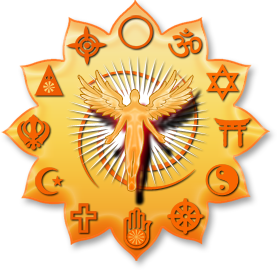 This is an 6-month program beginning on April 10th, 2018 and will meet on the 2nd Tuesday of each month at 7 pm ET/ 4 pm PT.